Delaware Waterfront Real Estate can be found in the community of Bay Colony in Dagsboro Delaware which is ideal for that second home or future retirement home. Bay Colony Delaware homes are located on the Rehoboth bay. There is a golf course adjacent to the community which offers access for the owners of the Bay Colony Delaware Homes community. 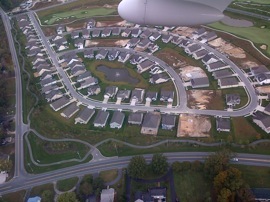 Most of the homes are custom built by many different builders. 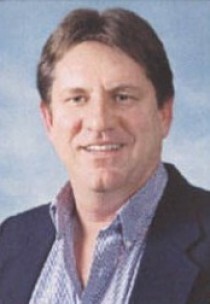 Jack Hickman was the developer and original builder. Some homes are directly on the water and they vary significantly in size and style . Bay Colony Delaware homes are a 10-15 minute drive the the Atlantic Ocean beaches in nearby Bethany. Waterfront Real Estate in Delaware, Real Estate RE/MAX agent Joe Bowski displays all Bay Colony Real Esate for sale .Delaware Beach Real Estate Bay Colonys Homes for sale can be found on this page and are MLS searched and updated daily compliments of Delaware RE/Max Real Estate Agent Joe Bowski . Contact Joe a RE/MAX Delaware Beach Real Estate expert for buying or selling your Delaware Beach Real Estate. NOBODY SELLS MORE REAL ESTATE THAN RE/MAX!!!! See ALL Bay Colony homes for sale. 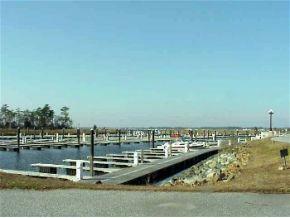 The marina in Bay Colony Delaware community can support boats up to over 50 ft in length. It is a state of the art floating marina system. The marina is well-maintained and provides access to the Atlantic via the Indian river inlet. The sports fisherman wanting to lure in that marlin or tuna can utilize this marina for catching that prized fish. A short run out to the deep waters of the Atlantic or a 5 minute run into the bay allows fishing for all types of game fish. Striped Bass Sea trout, and flounder are prevalent in the bay while deep sea fishing for tuna, marlin, tautog or sea bass are sought after in the deeper ocean depths. Bay Colony Delaware residents can enjoy a spectacular course named Cripple creek. For a price of $390 per month with no initiation fee, residents can enjoy golfing, swimming at the pool or tennis. You will have access to a PGA golf professional for lessons or club fitting. In addition Bay Colony Delaware residents can enjoy the club’s restaurant and many entertainment events . The Easter brunch, Seafood Fest or Fall Oyster Roast are just some of the events which are held annually and are highly participated.